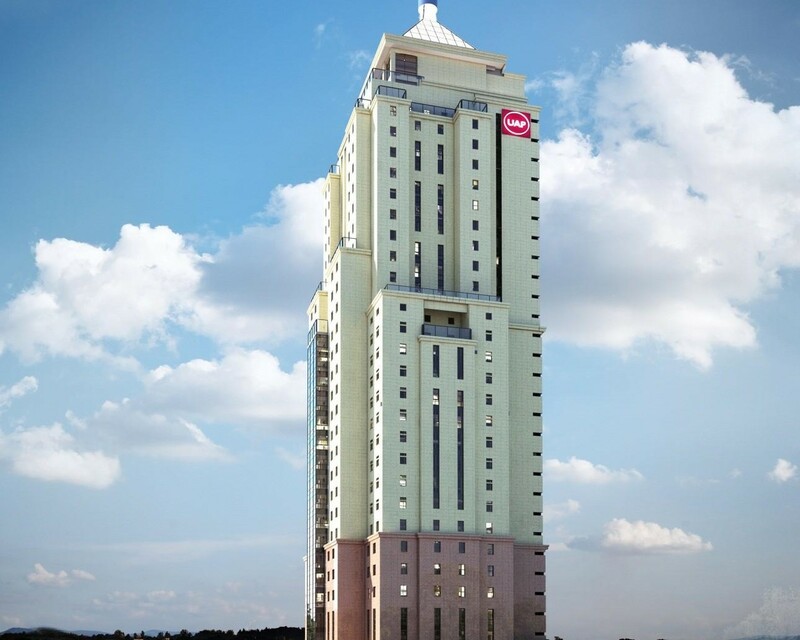 UAP TOWER is a premier office development in Upper Hill set to shape Nairobi’s skyline. The building’s traditional architectural, solid masonry structure and tapering tower is designed to reminisce the pre- modernist building era. Boasting a grandeur entrance and live wall, high quality finishes and fittings, the deveopment will set exemplary standards accross the industry. 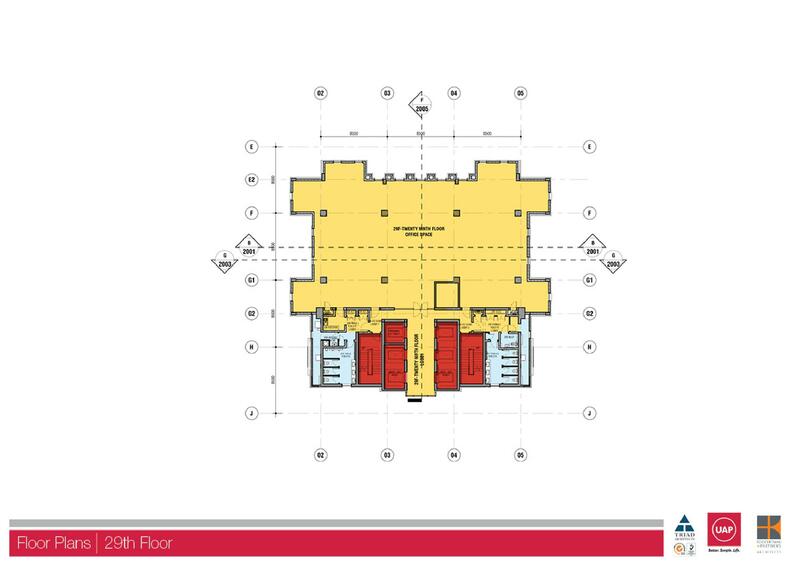 Quality retail tenants on the ground and mezzanine floors include a bank, cafesserie and services to act as key support components to office occupiers. This, coupled with ample and secure parking for both tenants and visitors make UAP TOWER the address for visionary companies and organisations.